There's so much that I want to say about this recipe that I almost don't know where to begin. But begin I must. First off, I think this recipe is fantastic. 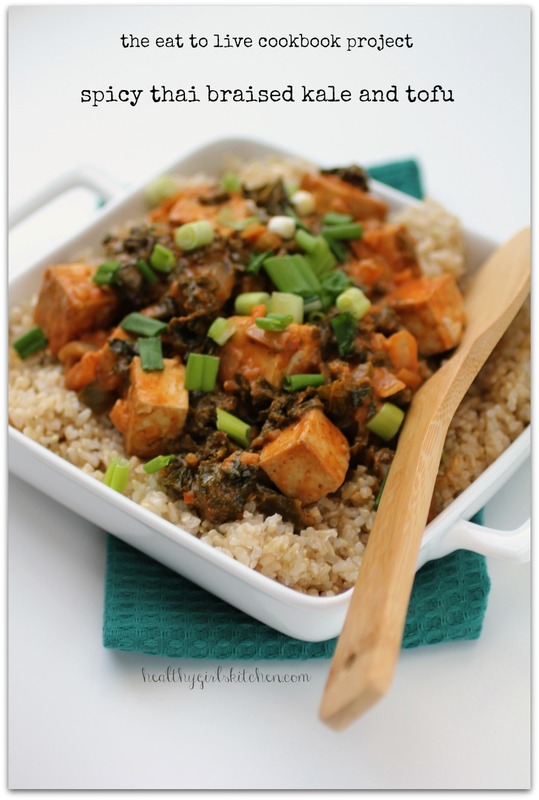 Related Post "The Eat to Live Cookbook Project: Spicy Thai Braised Kale and Tofu"